When summer is in full swing or when winter comes blowing in, it’s important to have heating and cooling on which you can rely. At Absolute Comfort, our HVAC service experts can make sure that your furnace or air conditioner is working properly, no matter what season it is. If you live in Lake Barrington and you need help, then give us a call today! 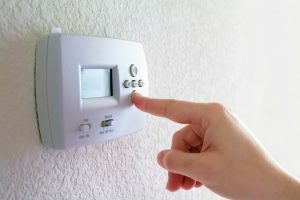 A well-functioning HVAC system doesn’t get noticed very often – it simply turns on and turns off when it’s supposed to, and keeps your house at the proper temperature throughout the day. It’s when something goes wrong that it gets your attention, and by that point, your system might be in need of major repairs. Scheduling regular HVAC maintenance is the best way to keep everything running smoothly, and to keep your system working quietly in the background. 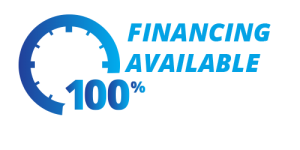 We know that HVAC problems don’t always occur at the most convenient or opportune times. Your AC may quit in the middle of a hot July night, or your furnace may decide to break down in the middle of December when you’re out holiday shopping. Whatever the case may be, it’s good to have a reputable company that you can turn to for emergency service. We offer 24-hour emergency assistance, so you won’t have to wait until morning to get your system up and running again. 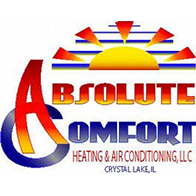 At Absolute Comfort, we’re dedicated to being your HVAC service provider in Lake Barrington. Whenever you need a small repair or you’re ready to install a new heating or cooling system, we’ll be there. Contact us by using the form below, or give us a call at (815) 893-9276 to speak to a member of our team.